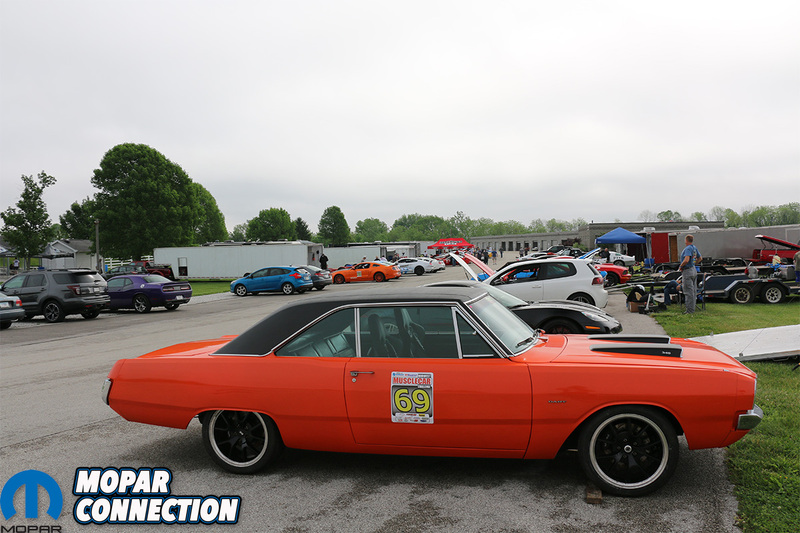 Recently our Project Orange Crush competed in the Midwest Musclecar Challenge (MWMC). The Midwest Musclecar Challenge is not your average car show, actually its not really a car show at all. 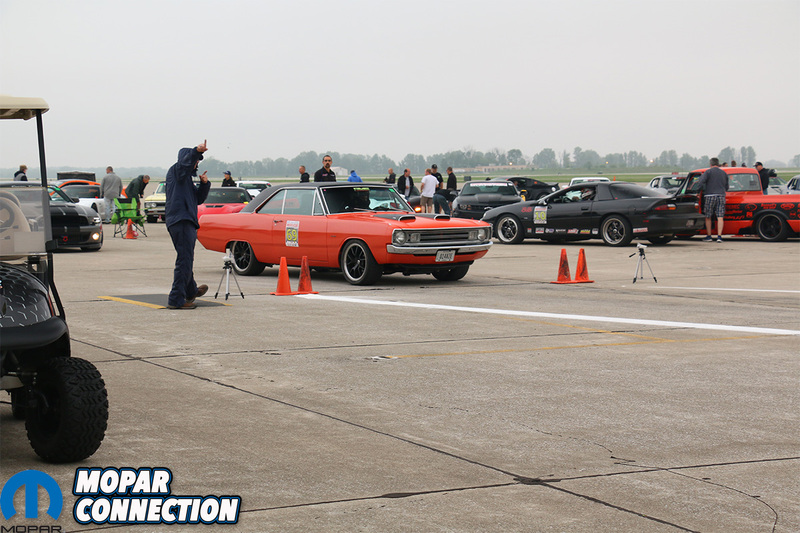 The event is a one of the premier pro-touring events in the Midwest that attracts some of the top drivers from all over the U.S. 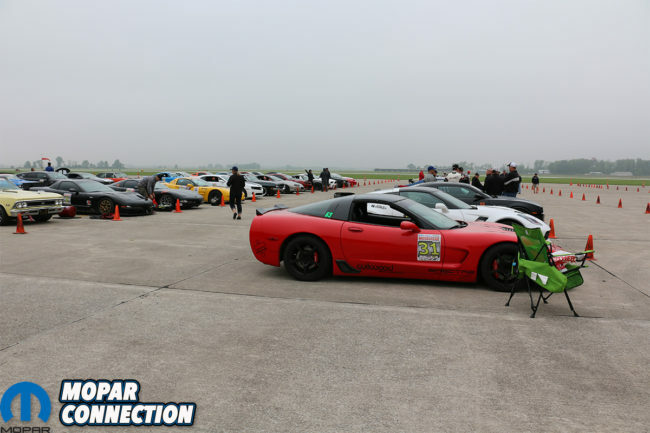 Starting out with a road course race the first day and autocross the second day, this event will challenge your driving skills as well as your cars capabilities. 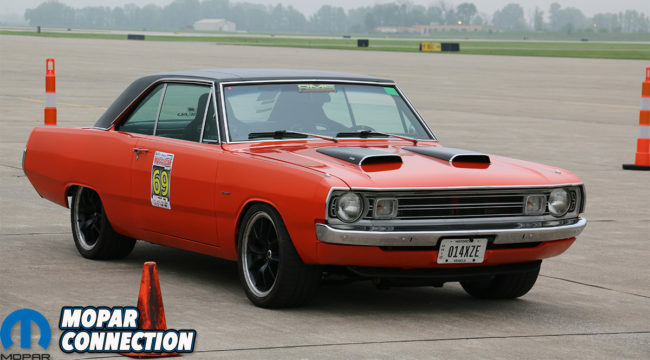 The event has been put on by Bowler Transmission since 2014. This year, the event was held on May 19th & 20th. The MWMC is a limited participant event and we were lucky enough to get signed up before the list filled up. 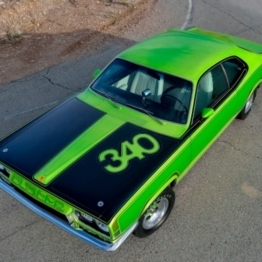 To participate in the event all you need is a 4-wheeled domestic-made vehicle that’s not a purpose-built race car. 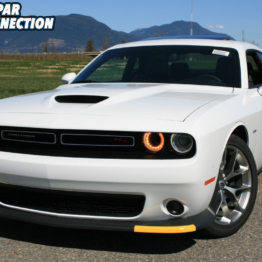 There is no age range for the cars, which brings a drastic split of modern and classic muscle cars. 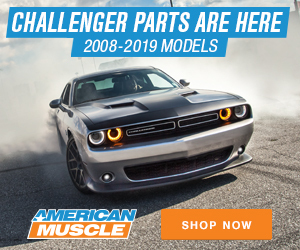 Any motor combination, power adders, suspension types, etc., is acceptable and you have to run a single set of DOT-approved street tires with a tread wear of 200tw or more. Like most events or races the car was subjected to a basic safety check that it will need to pass. 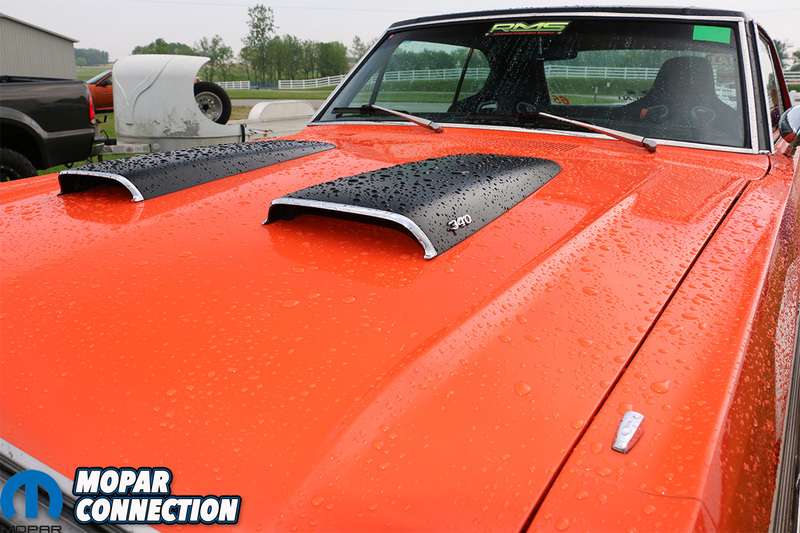 With a couple months to prepare for the event, we didn’t quite get everything done on Project Orange Crush like we hoped. 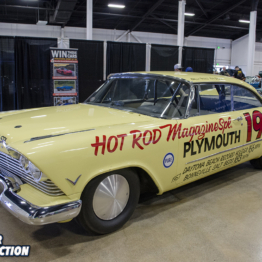 We were really trying to get our Edelbrock Pro Flo 3 kit installed before this event but ran out of time. Instead, we got to fight carburetor issues all the way up to the day we left for the event. 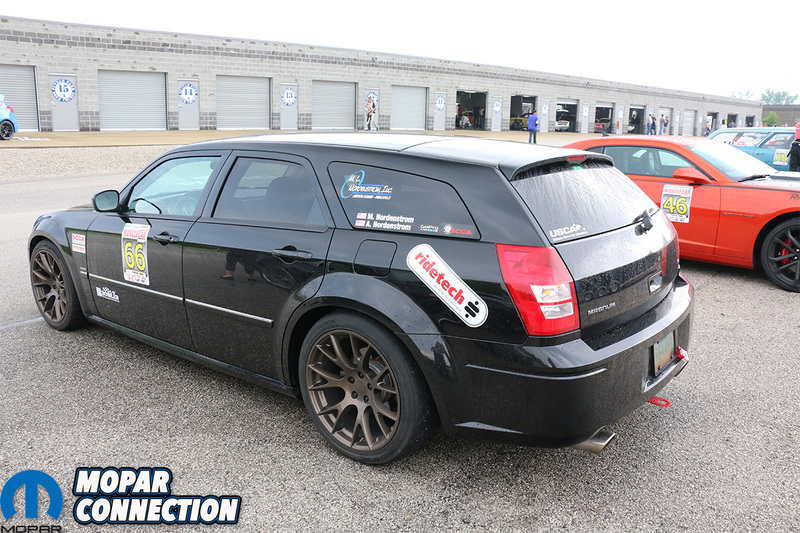 One upside was that we were able to get the new Reilly Motorsports Street-Lynx system with rear sway bar that we were eager to test out on the track. Aside from any major changes we went through the car double checking bolts, wires, fluids, etc., we also bled the brakes and Hydromax clutch throwout bearing to make sure there was no air in the lines for flawless performance. Above: Finishing up a few things hours before we had to be on the road. 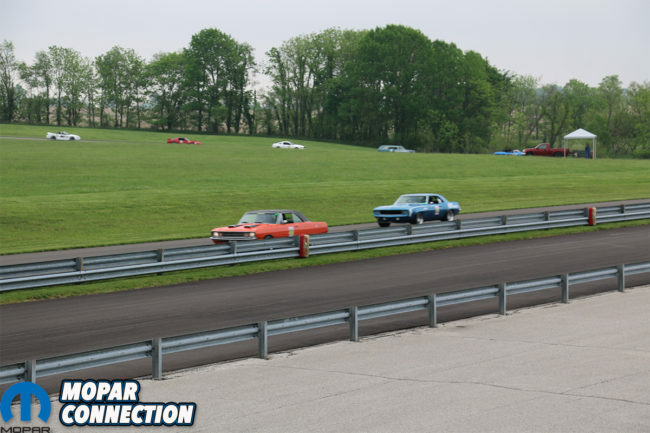 As mentioned, the event is 2 days long and the first day was a full day of road course racing at Putnam Raceway in Indiana. 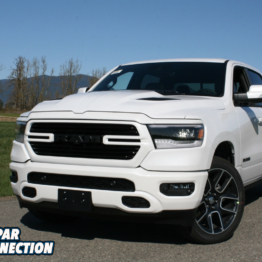 Although there weren’t very many Mopar in attendance, its still interesting to see some high quality builds that not only look good but function as well. 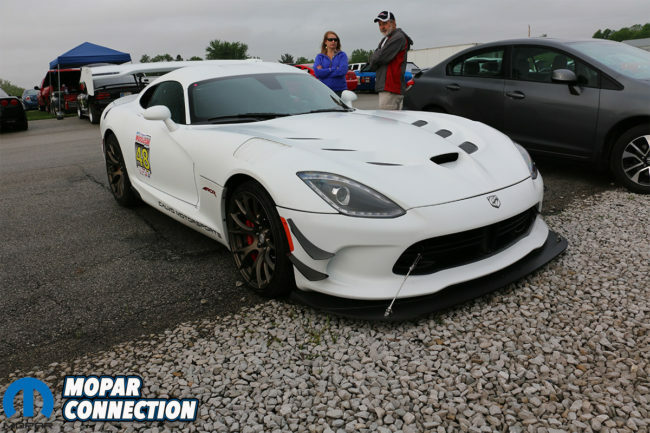 There were a couple Mopars that showed up for the event: we got to check out a killer 2017 Dodge Viper ACR and a daily-driven 2005 Dodge Magnum that had a few upgrades. 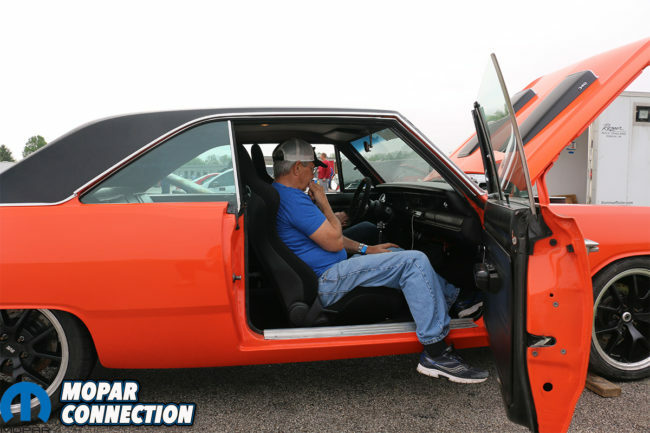 We wished there were more in attendance but most of these events are saturated with GM platforms (especially Corvettes and Camaros). 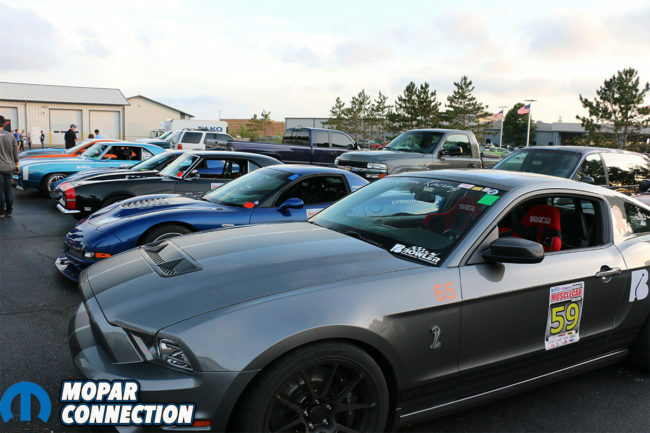 There were a few Ford Mustangs (don’t worry no one was injured during the event). When we arrived Friday morning, there were cars and trailers all over. We found a spot and got everything unloaded and started to prepare. 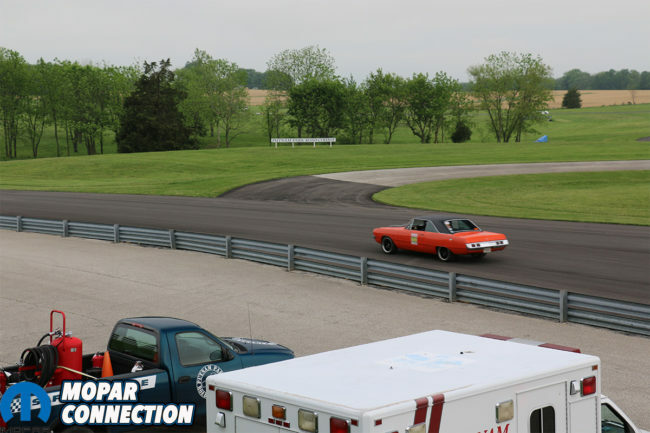 MWMC does a great job of making sure that no matter your skill level, everyone has as much fun as the next. For the road course they split everyone into three groups: Advanced, Intermediate and Novice. 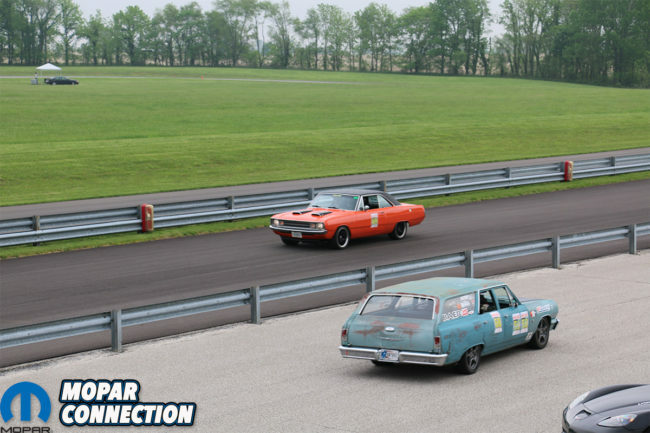 We are still new to the road course scene and chose to go with the Novice class. Everyone in the Novice class was paired up with an instructor that would ride with them and give pointers or suggestions as we drove. We found out later that day, there is a lot to think about while on the course. 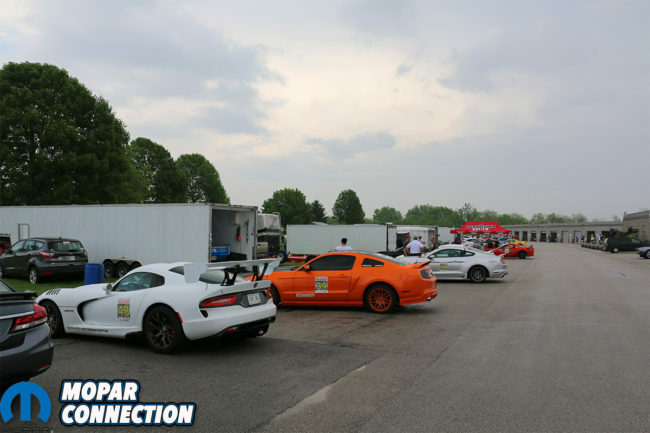 Unlike autocross, you’re racing for 20 minute sessions and neither do you or nor your car have time to take a break. It’s mentally and physically exhausting but it is also an amazing experience. 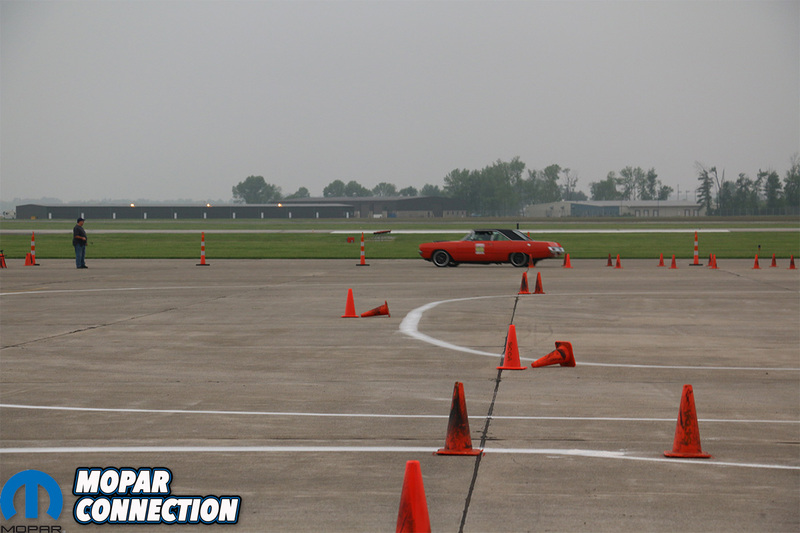 With instructors paired up, we had to go through a short class that went over track rules, a few driving tips and what the different flags that the track workers could be waiving meant. After the class we headed to our car where we met up with our instructor to go over a few other things before we headed out. Above: Talking with our instructor about seat positioning and few other tips before we hit the track. The car started and seemed to idle better than it has in months but must have loaded up in the pits. 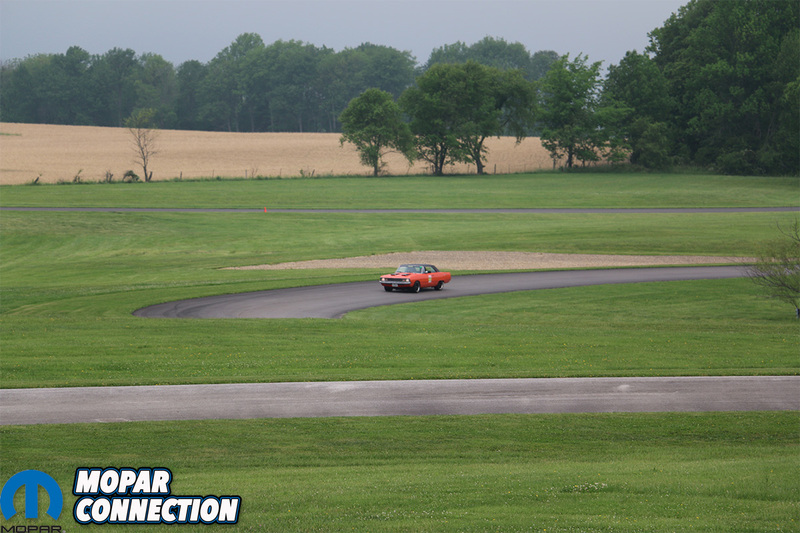 We tried to clean it out with a few quick revs, but the car still wasn’t right. We instantly became frustrated and wanted to drive it into the next wall we saw. The instructor snapped us back into focus and not to worry about the car, as long as it’s moving we should just keep going unless we felt unsafe or started smoking. We knew it was just carburetor issues, so we were light on the throttle and continued around the course. The car eventually ran a little better but still wouldn’t go full throttle. We are thankful that we had an instructor and for him pushing us on because even though we couldn’t go as fast as we wanted, we still made it through the 20 minute session and came off the track with more confidence, a better driver and a giant smile on our face. This was the first of a few sessions for the day. We had some spare parts with us and even another carburetor so we headed to the pits to do some work before the next session. Above: From lining up at the grid to the track, it was an experience for sure and we can’t wait to do it again. We made it back to the trailer and started to tear into the carb. We let the motor cool down for a little bit before ripping into it. In the meantime, it looked like there was some pretty nasty weather heading our way. Rain isn’t a show stopper but if track officials see lighting it’s immediately shut down until it passes. We started by pulling plugs, and as we guessed they were black. 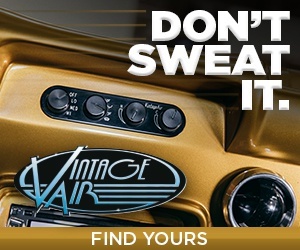 We threw a new set in and switched out the carburetor for a smaller one. We were limited with our options and time, hopefully this setup would perform better. After getting everything swapped out it was time for lunch provided by Detroit Speed. We filled our stomachs and as we were walking up to the car we saw a good size puddle under the rear end. We crawled underneath and come to find out we were puking gear oil out of the vent tube for the axle. The extra stress of the road course put our 3.91 setup to work and must have overheated, which pushed fluid out the vent tube. We didn’t have an easy way of fixing that and with the possibility oiling the track down it wasn’t safe. The decision was made to not run any more sessions that day. Heavy rain was moving in and thought it was best to load up Orange Crush and call it a day. It really sucked calling it quits so early but that’s racing. Since we weren’t going to race any more that day we decided our next goal was to be ready for the cruise from our hotel to Raymond’s Performance for dinner. 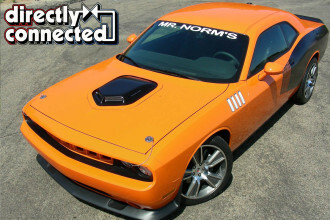 This would allow for a good test run before the autocross the next day. 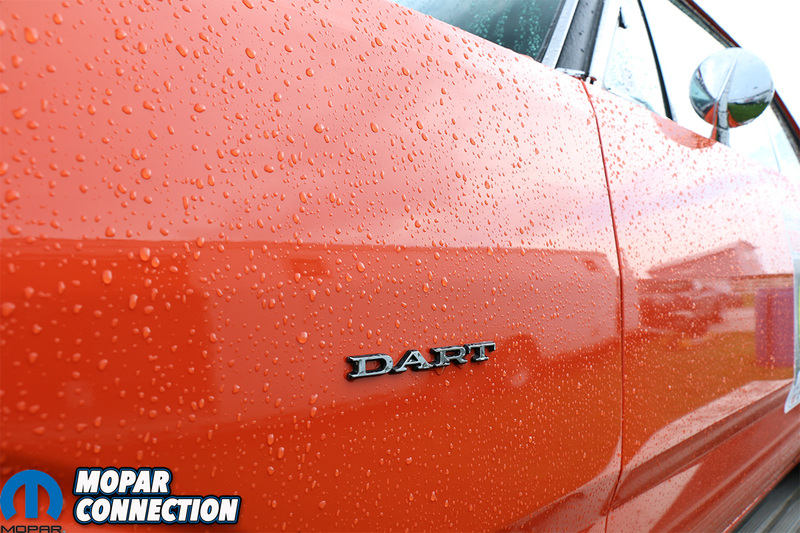 As we started to load up, the weather cut loose and rain started to pour. We waited for it to let up and finished loading everything and set out for our hotel. At the hotel we double checked our fluid levels, tweaked the carb a little more and did some small test driving. Everything checked out and the car was running pretty good. Time got away from us and needed to leave quickly if we were going to make the cruise. 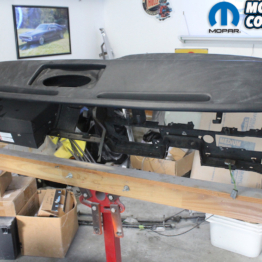 The shop was a good 45 minute drive from out hotel, so we threw a few spare parts and tools in the trunk and headed out. The car ran great all the way to the shop. 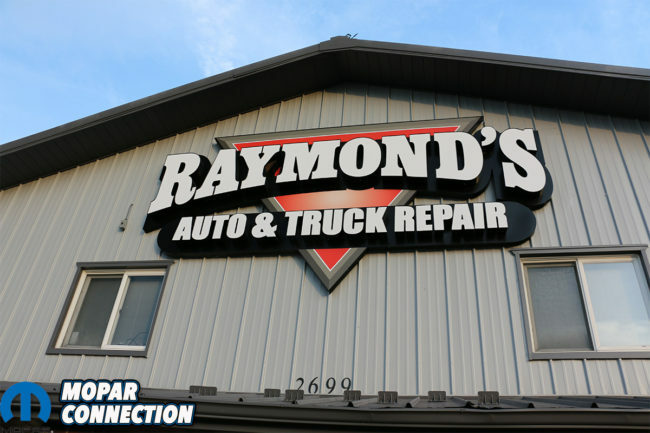 Above: Few shots of Raymond’s Performance shop and cruise in. Above: You can barely see Project Orange Crush in the sea of non-Mopars. 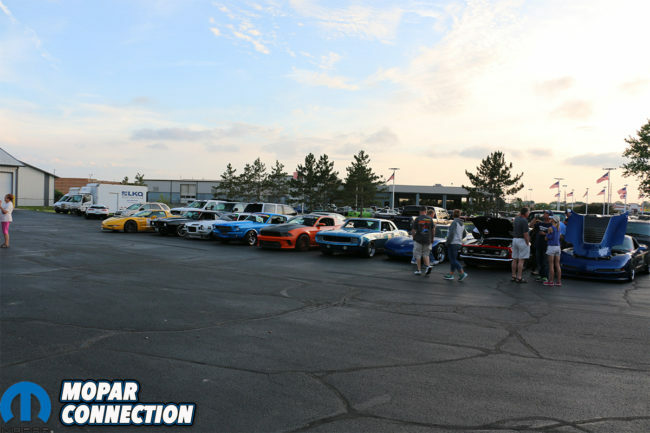 Raymond’s Performance opened its shop doors for all the participants to cruise in, hang out and eat some good food. Unlike the track where everyone’s focused on racing, here everyone was more relaxed which made it easier to make conversation. 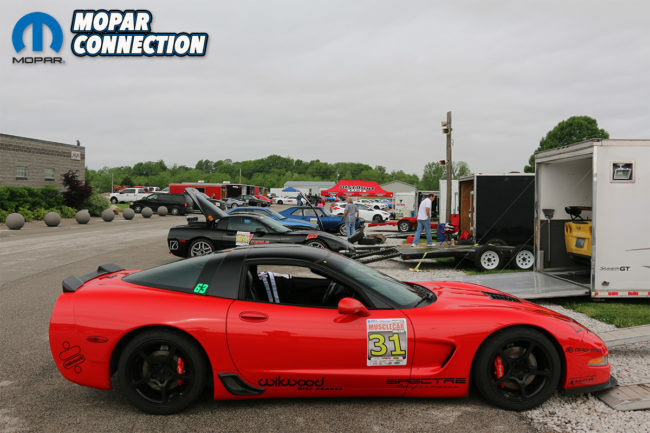 We were able to talk to a few other racers and see some of the cars up close. We headed out about dusk to give us enough time to get back to the hotel before dark. 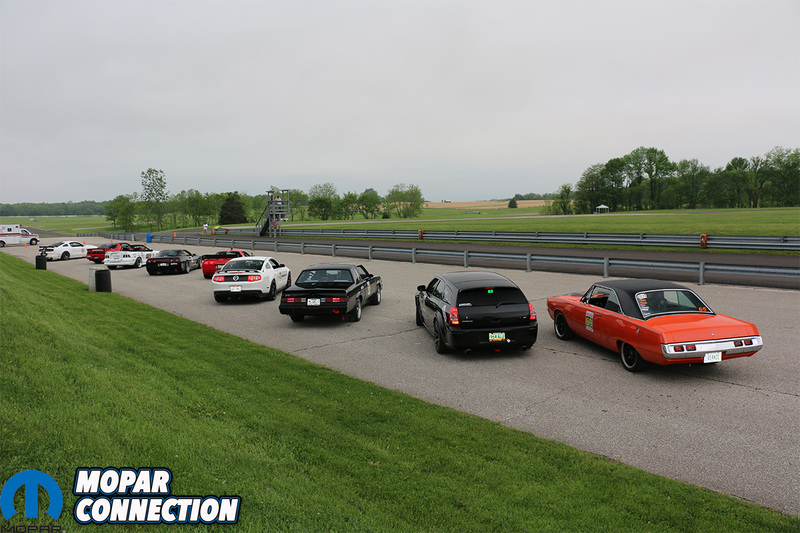 In the morning we loaded up and took off for Terra Haute International Airport for a full day of autocross. Although the weather once again didn’t look good, we stayed positive and hoped it would pass us by. We made it to the airport, parked, unloaded and headed off to the pits. Once again we had a quick drivers meeting and then headed back to our cars. We found out that they were splitting the cars up today by year and not experience. 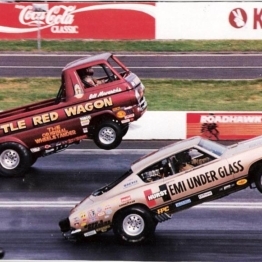 The Late model class was 1987-up and Early model cars from 1986-back. Since bad weather was approaching they were going to try and keep 3 cars on the track at once and should help get the maximum amount of runs for everyone. Unfortunately, after the first round the rain started to moved in. Light rain isn’t a problem but just like the track, if there’s lighting the course is shut down. For us, rain was our last issue. We thought after the long cruise and testing yesterday that car would do great, but it had other plans. After the first couple hard turns we could smell oil burning and by the end of the course we could see smoke coming out from under the hood. We parked and popped the hood to find oil spilled all over the passengers side inner fender and header. Above: Luckily we got a few dry runs in before the rain hit. We had a couple other racers stop by to see if we needed help. The breather was leaking on the bottom allowing oil to escape. Luckily, we had an extra tube-style breather that is sealed at the bottom but didn’t have extra hose to connect to it or catch can for the extra oil to go. We decided to rotate the tube upwards and towards the manifold to see if that would cure our issue. We ran another lap with the different breather and still had some smoking and oil on the headers. We really needed to find a piece of hose and come up with some sort of temporary catch can for the oil to go into to fix it better. We asked around and another racer helped us out and pulled his hose off his breather for us to use. We had a plastic water bottle that the hose fit into so we zip tied it to the side of our radiator overflow and stuck the hose in it. By then the rain let up allowing us to get another run in. This seemed to fix our issue for the most part. There was still a little bit leaking but wasn’t smoking and we could handle that. Suddenly the little bit of daylight we had turned to darkness and the rain started to downpour. Thunder and lighting soon followed and everything was shut down until it passed. The weather let up for a short period and allowed each of the cars get in 3 laps each before the storming started back up. We used that time to load up and about half way through the rain hit again. We finished loading the car in the rain and then joined everyone under the canopies as we waited for lunch. Prestone was nice enough to provide lunch for all the participants. After lunch they announced the awards and door prizes. We didn’t walk away with any awards but we were fortunate enough to win a Mothers grab bag and gallon of Prestone bug windshield wiper fluid. With all the prizes and awards given out, there was nothing left and we headed home. Even with all the issues we had, poor performance and the rain we encountered, the weekend was still a blast. 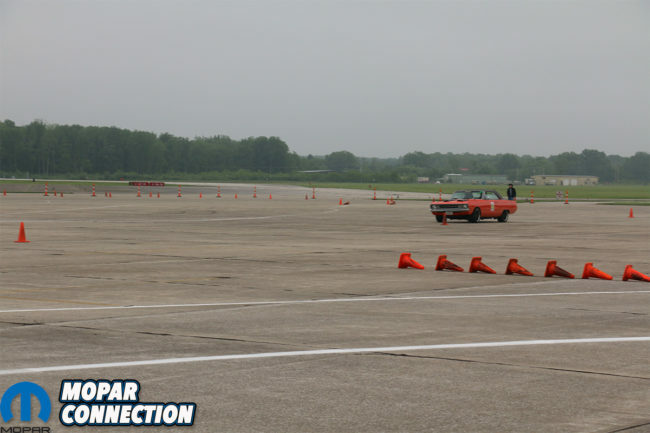 If you have ever thought about trying out autocross, taking your car around a road course or looking for something different from your local autocross we highly recommend checking out this event and many others like it. 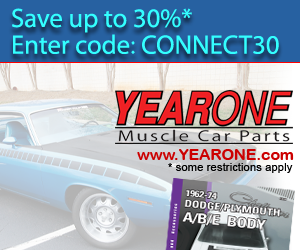 Not only will you enjoy driving your car but also meet some great people. 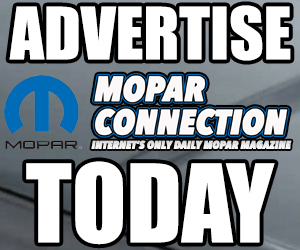 We hope to see more Mopars at this event next year because we plan to be there.